If you work within the hospitality industry, then you’ll know that Epos technology is becoming more and more dynamic due to demanding and evolving requirements. Choosing your ideal EPOS system can be a hard task so we asked our partners, Tevalis, to help out with a handy guide of the main points. They aim to ensure that their software not only keeps up with technological advances, but is always at the forefront of them. However, it’s not just the technology offered which is significantly important when investing in a new Epos provider, it’s the entire package. Buying an Epos system from a supplier often means you are buying on a one-off transaction basis, which initially provides a quick solution. However, the downfall is often the lack of support afterwards. This includes full hardware and software support and most importantly, software development and upgrades. All of which are essential for continued business growth. Therefore, assess the Epos company before you buy and see what long term services they provide. At Tevalis, we believe any business looking for a long-term solution should be looking at Epos software development houses. This means you will be investing in an Epos provider who specialises in software development and in return, has the capacity to develop your software in-house to your exact requirements. 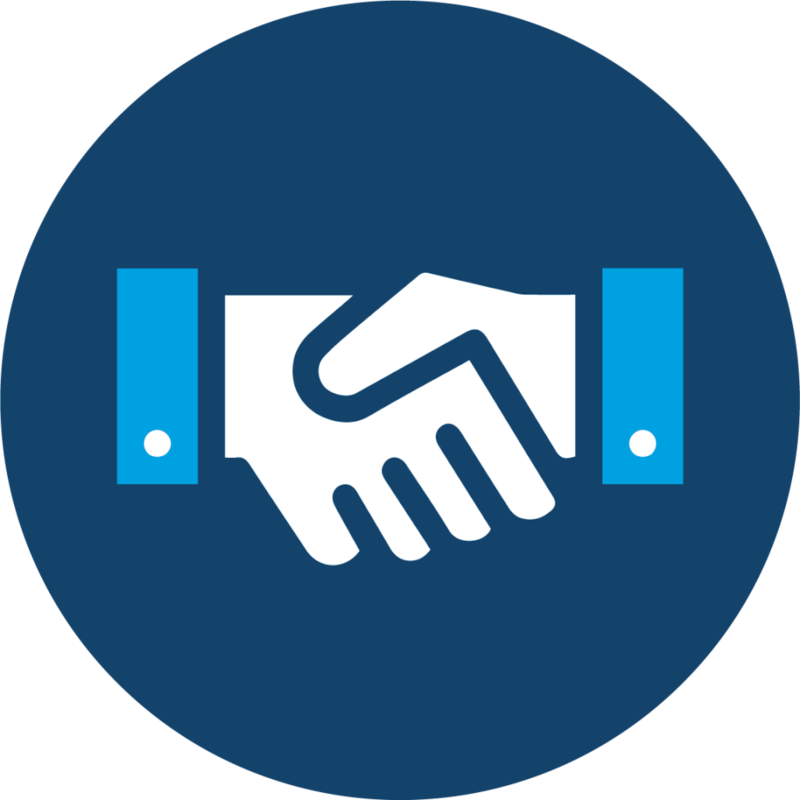 This ensures that we can always meet your business’s evolving needs and in result, creates a long term technology partnership. At Tevalis, we understand how important it is to get flexibility and adaptability out of a system and we know that as a business grows, the technology behind it will also need to in order to enhance business performance. Therefore, it’s important to find a provider that can offer your business other advanced solutions now and in the future. That might be handheld ordering as your business expands, kitchen management solutions for an increasing kitchen team or the ability for customers to book, order and pay through your own bespoke business app. We pride themselves on having an evolving system that due to their in-house development team, is tailored to their client’s exact requirements. With the advanced technology on the market today, there’s no need to compromise for a ‘near fit’ system – have the complete Epos solution instead. Switching Epos providers can seem like a daunting task, with many having concerns that it may make operations more complicated. At Tevalis, we believe technology should always make business operations smoother, no matter which solution is being implemented. Much of our development is driven through client consultation and industry professionals, which means the solutions are designed specifically for the hospitality industry. This also enables Tevallis to really understand the challenges management face on a day to day basis. Their integration with ResDiary is just a part of that. We realised that joining together our Epos with ResDiary’s table management facilities was one way to ensure that their customers had a smooth business operation. Rather than operate two entirely separate platforms, they have two platforms that constantly talk to each other through the Cloud, giving guests a great dining experience. Epos is no longer just a ‘point of sale’, the functionalities and solutions offered now expand far beyond that. We believe that any Pos solution should be a core tool which assists with the growth and success of your business. With technology quickly evolving, software currently on the market can now enable cost reducing procedures, increase profit margins, improve point of sale efficiency, offer competitive advantages and increase customer flow and satisfaction. However, one solution which we have seen to be highly beneficial is our suite of business intelligence modules that work alongside the Pos. Each of these modules are cloud based and sit on our enterprise portal via the website, meaning operators can access them from any internet connected device. Data rich information is synced from the Pos and into the cloud based business modules every 15 minutes, providing users with up to date information at all times. Each of the enterprise modules provides a different purpose for the business, such as the ability to manage stock efficiently and accurately with their Stock Management module, or the capability to monitor your customers spending habits and target them with tailored marketing campaigns using their Customer Relationship Management tool. Whether you operate a chain of restaurants or a local cocktail bar, monitoring your businesses performance is key. If you’re investing into a new Epos provider, ensure that it has the management solutions in place like our Business Reporting where you can monitor, assess and control your business. Why is this so important? As stated in the previous point, our cloud based business tools offer up to data information absorbed from the Pos every 15 minutes. With Business Reporting, operators have complete transparency into how the business is performing at any time, with access to over 150 different reports from full sales breakdowns to lowest selling items over a certain period of time. With this information, management can then make advantageous business decisions. Join this with the information available in link-ups to partners like ResDiary and venues have analytics about online reservations, guest profiles and yield management in one easy-to-access place. We know that the process of implementing a new Epos system can seem like a big task. However, with the correct planning and consideration, it can be an easy process and even be an exciting opportunity to rethink the way your venue operates, driving the business forward both in service and in analysis. That’s exactly why we provide the full process from the initial sales meeting to gauge what our clients expectations are to the project’s meeting to plan the implementation journey, throughout to software development and the continued support. Overall, providing a streamlined service to every client.